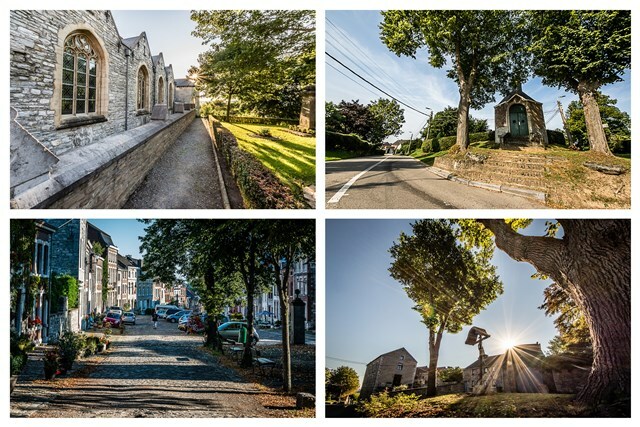 A nice guide with walk in wallonie Randonee en wallonie click and look pp 10 to 22. If you don’t want to take the car, there are several marked trail around the house. You can find the map inside the house. +/- 7km – 200m elevation « Le bois de Hèvremont » go left to the little chapel. Then right and go down, you should see the red losange. Gps trail: www.wanarun.net or strava . 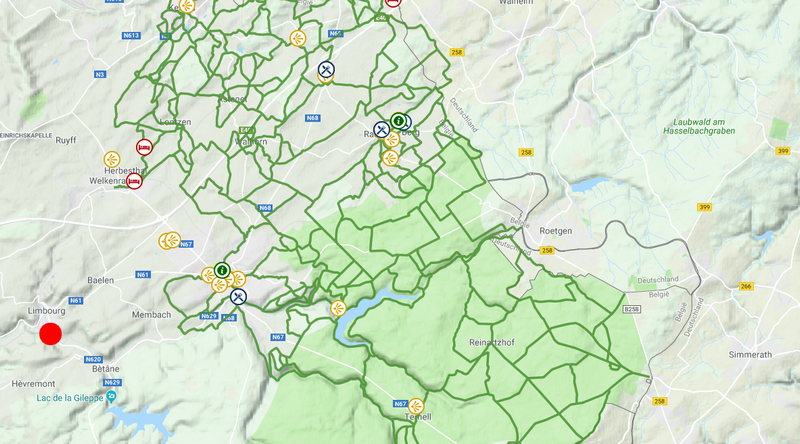 For Gps track, you can find 2 here: mtbroutedatabase.be-lac-de-la-gileppe.